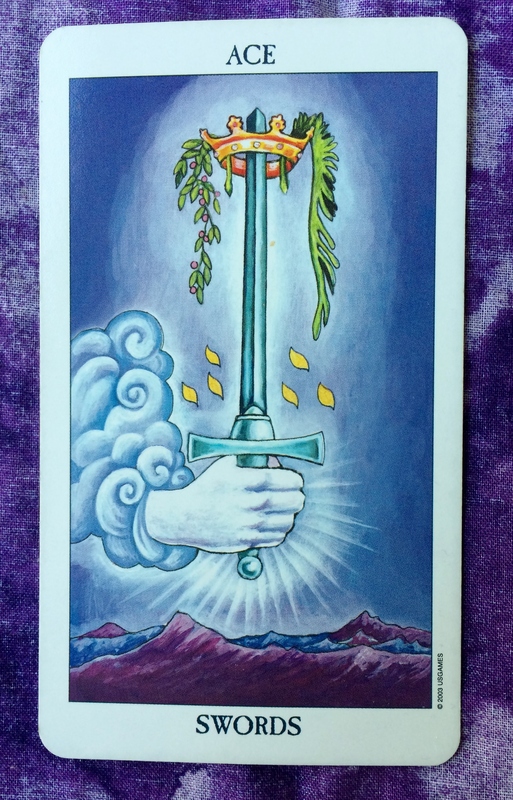 The Tarot card for today is the Ace of Swords. As with all the Aces in the Tarot deck, this indicates a new beginning. 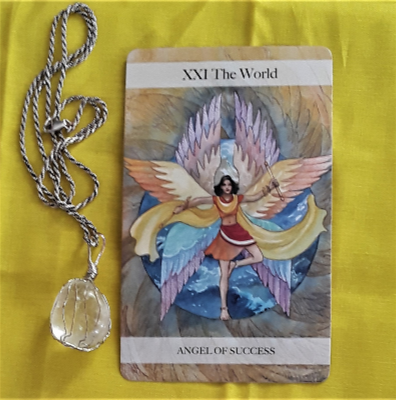 The Ace of Swords in particular means a sharp new beginning based on clear thinking and logic. There may be a sting to this new beginning, such as having to leave a job or relationship to start a new one. Or, it could be that you have given up a belief system in favor of a new one. Whatever the situation may be, it will require you to remain mentally strong to see your new idea through to the next step.